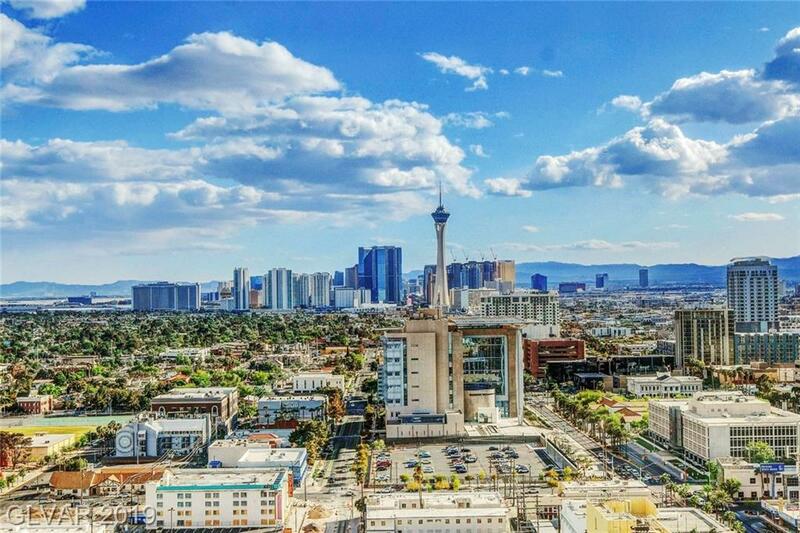 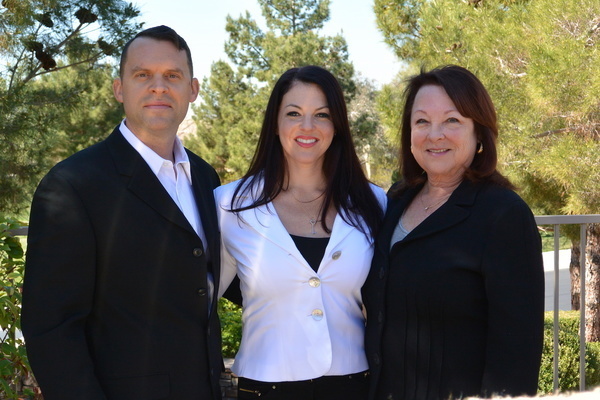 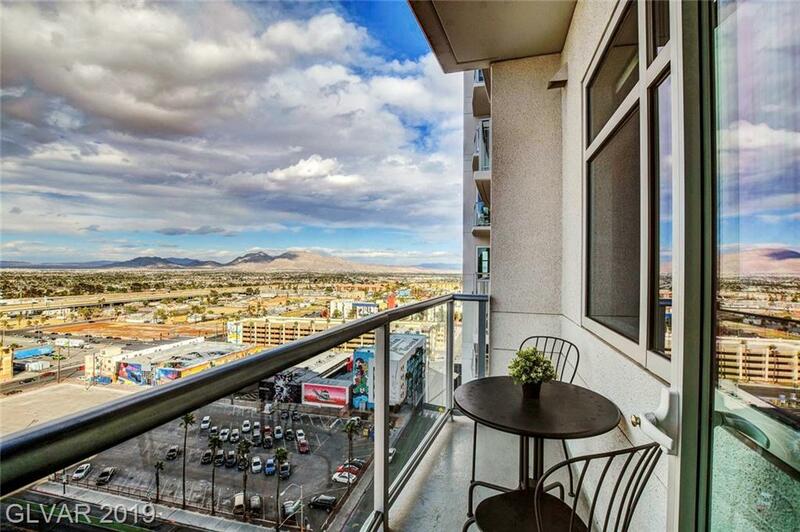 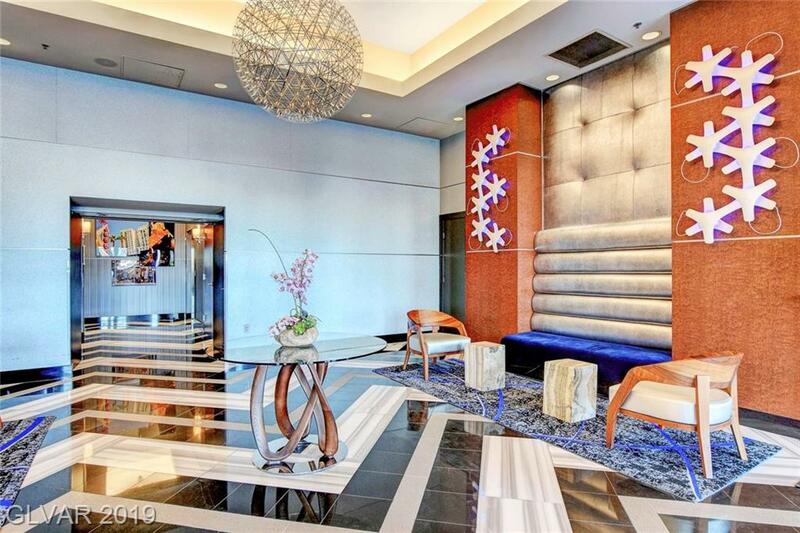 Enjoy living in the heart of Downtown Las Vegas! 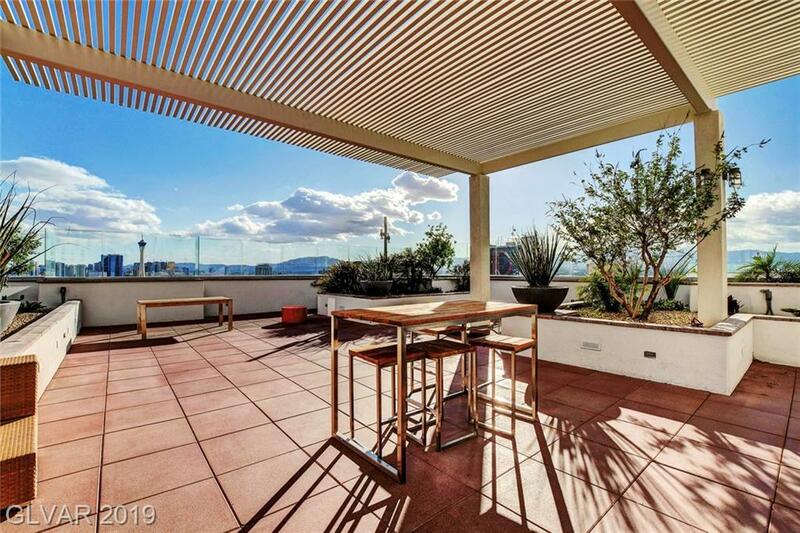 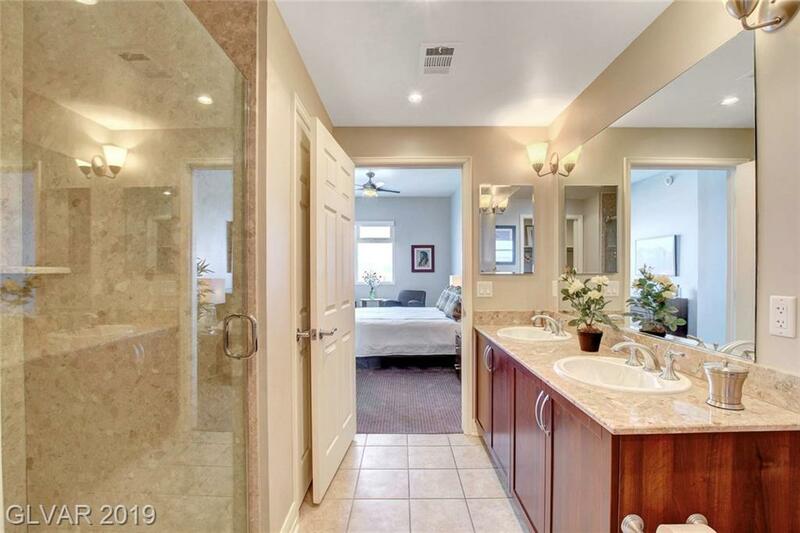 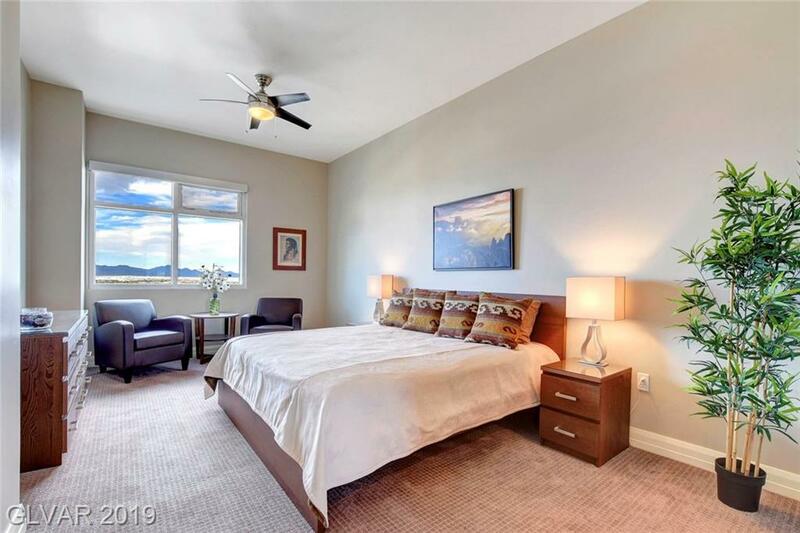 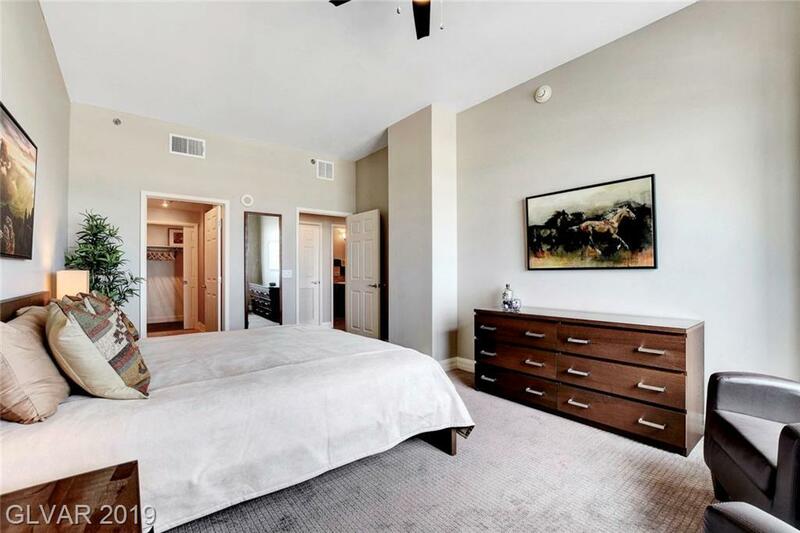 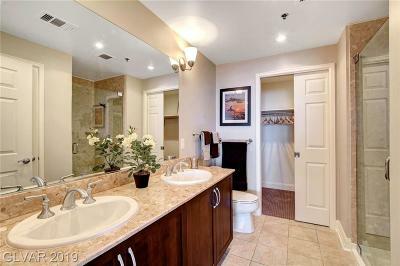 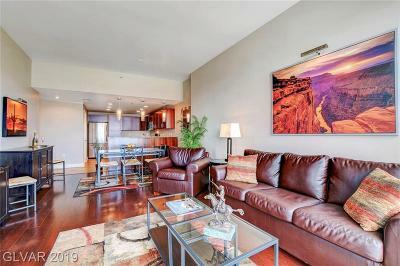 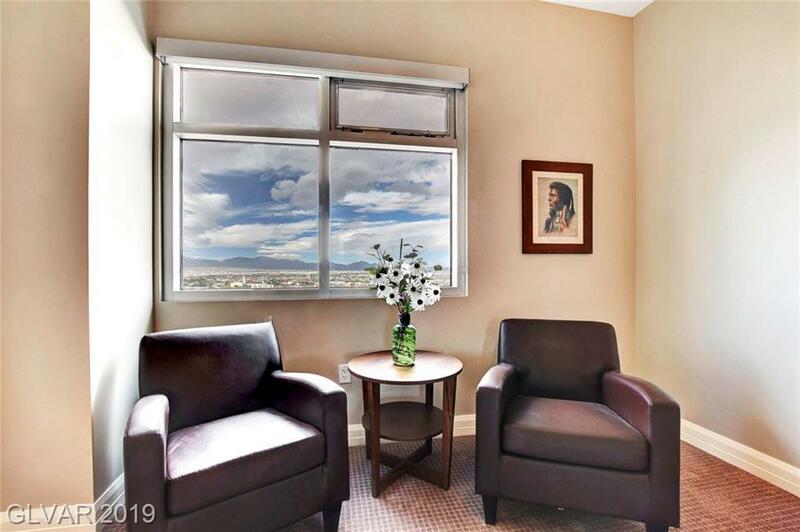 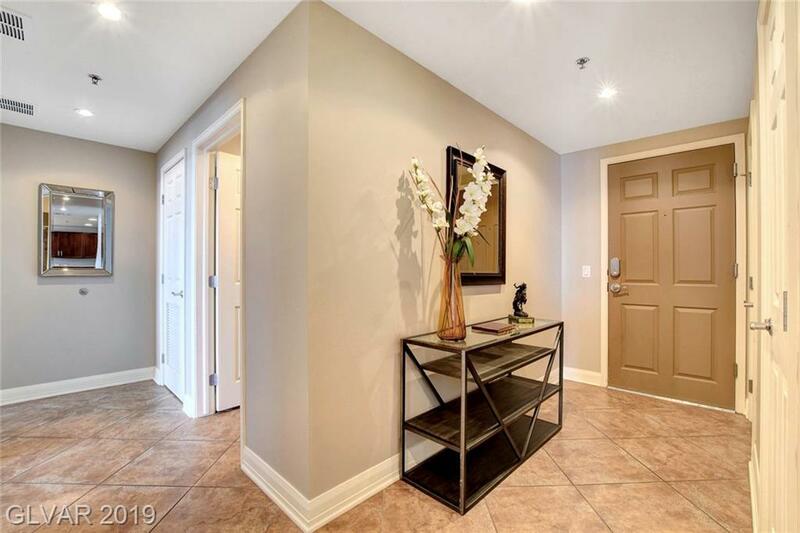 This spacious 2BR home has floor-to-ceiling windows overlooking our beautiful Mtns. 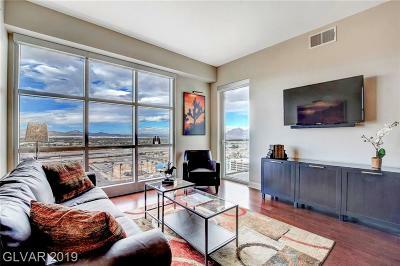 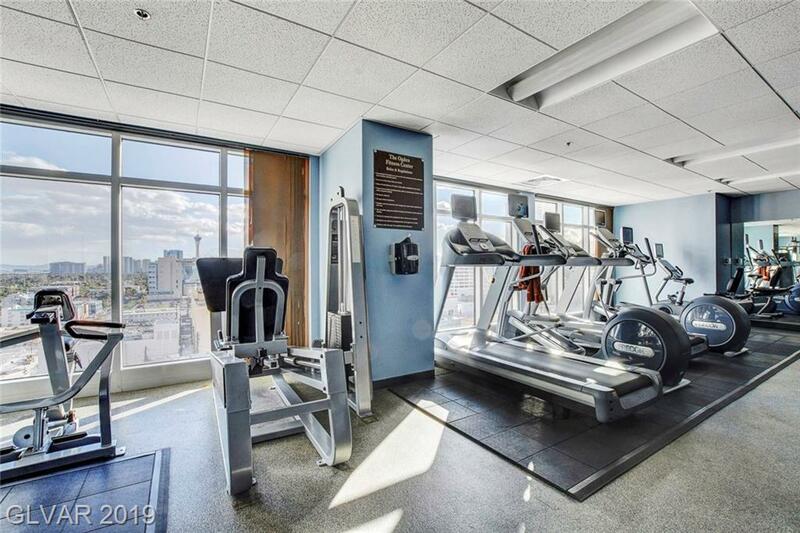 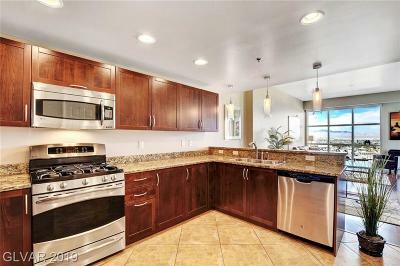 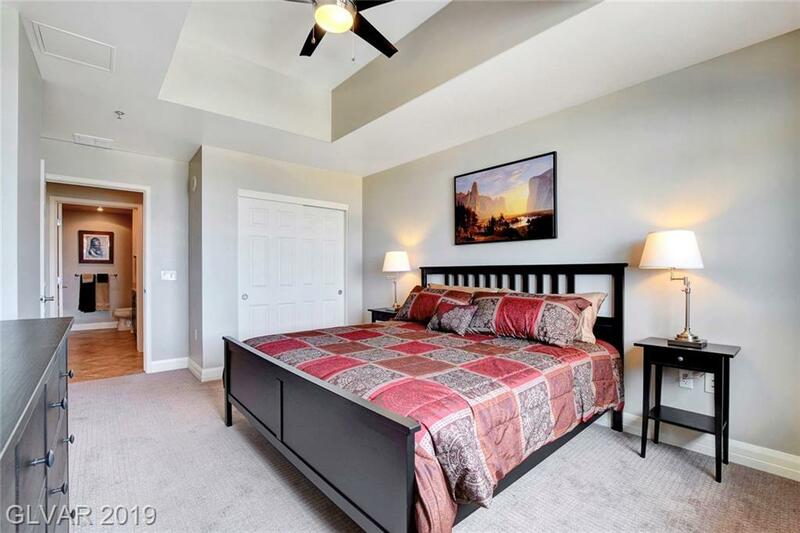 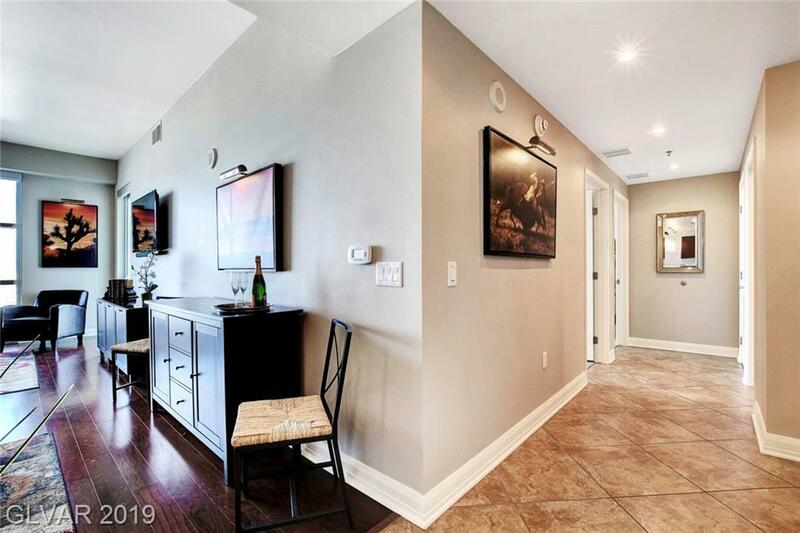 Views w/hints of city views, upgraded lighting, New Carpet & Wood Floors, paint, GE Profile S/S Appliances. 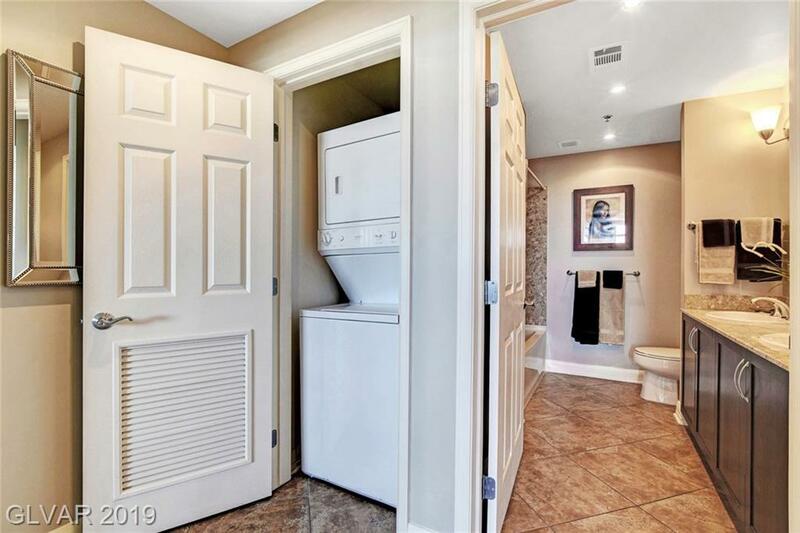 Includes home warranty! 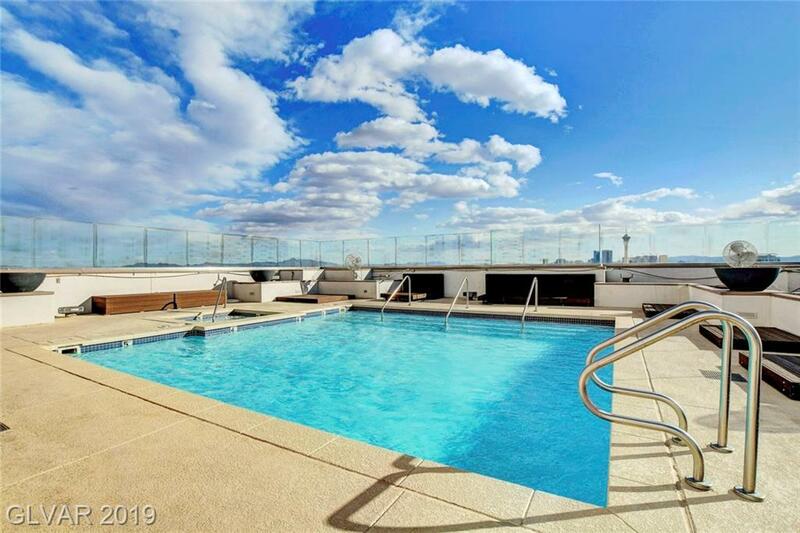 The Ogden offers 24/7 concierge services, rooftop pool & SkyDeck w/phenomenal views of the Strip, 24 hr fit center, & Social Lounge avail for private events+onsite restaurants & lounge.